Hi i would like to have this tree seedling of blue gum tree in Kenya is it possible please let me know. All trees transpire water. How do you calculate the daily water consumption and why would it vary between 200 and 2000l per day. 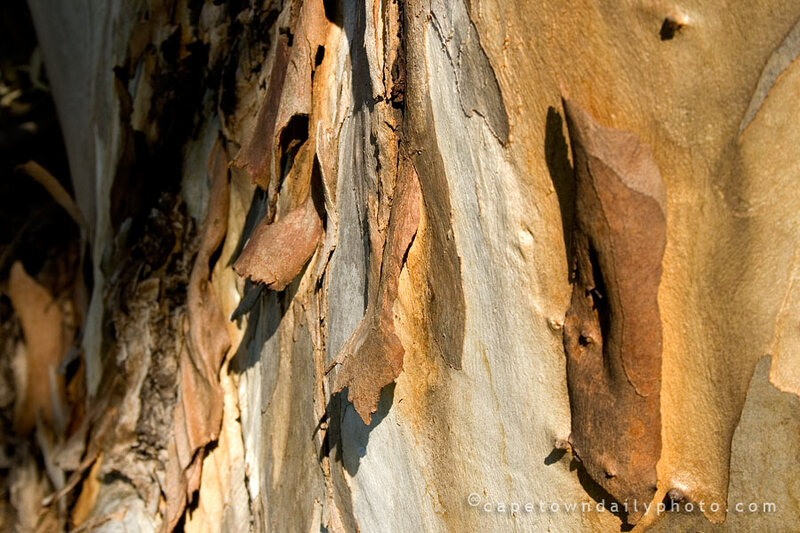 Why is this knowledge particularly important for blue gums.